Västerås, Sweden, 5th July 2018 * * * Percepio, the leader in software trace visualization for embedded systems and IoT, today announced improved Tracealyzer streaming support for Renesas Synergy MCUs and IAR Embedded Workbench. 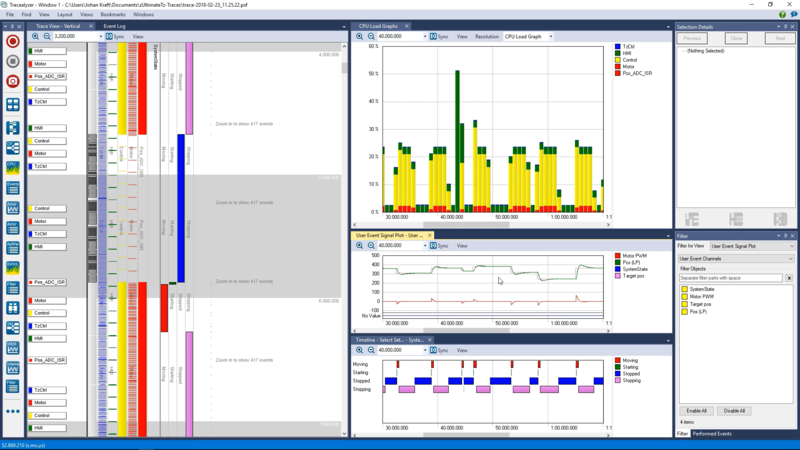 As of Tracealyzer v4.1.5, available for download immediately, IAR users can fully benefit from the advanced capabilities offered by Tracealyzer 4, allowing for easier debugging, validation and profiling of RTOS-based applications. The new version enables continuous streaming of trace data from Renesas Synergy MCUs into Percepio Tracealyzer for live visualization of the software behavior, using IAR Embedded Workbench and IAR I-Jet as data channel. Renesas Electronics has supported this work by providing hardware and software within the Renesas Synergy Platform, where Percepio contributes as a partner on the Renesas Synergy Gallery. The new Tracealyzer streaming support relies on Arm’s ITM module (Instrumentation Trace Macrocell), included in all Renesas Synergy MCUs using Arm Cortex-M3, M4 and M7 cores. 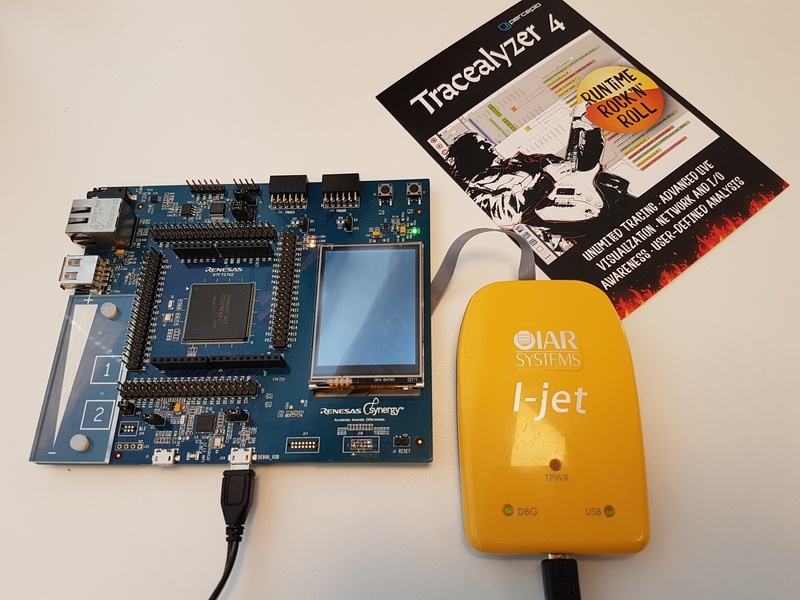 Note that Tracealyzer also support trace streaming using other popular debug probes, including the USB debug interface on the Renesas Synergy boards. Percepio is the developer of a highly visual runtime diagnostics tools for embedded and Linux-based software, Tracealyzer. Percepio collaborates with several leading vendors of operating systems for embedded software. Percepio was founded in 2009 and is based in Västerås, Sweden. For more information, visit percepio.com. Technical details about the new IAR support in Tracealyzer can be found in this blog post. Hi-res screenshot of Tracealyzer 4. Hi-res photo of IAR I-Jet and Renesas Synergy board. 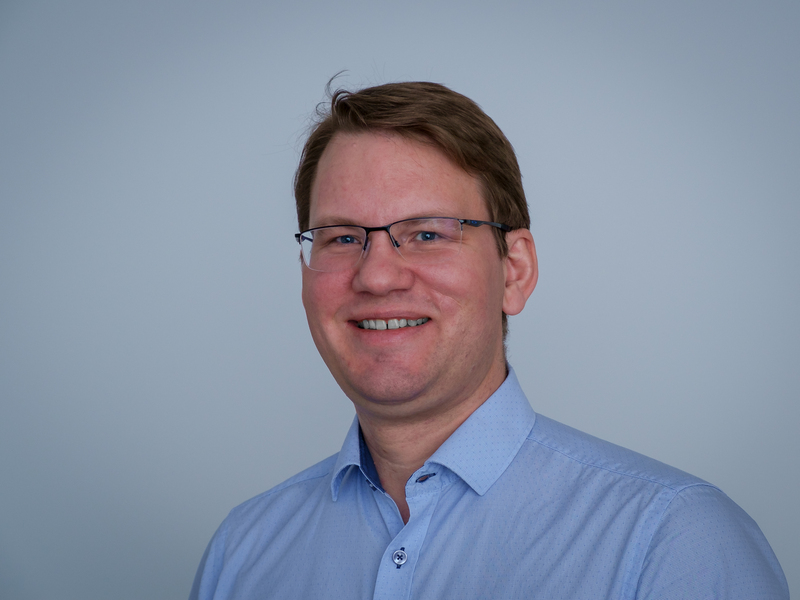 Hi-res photo of Percepio CEO and founder, Dr. Johan Kraft.